How You Can Look Good, Feel Great with Your Preferred Style! 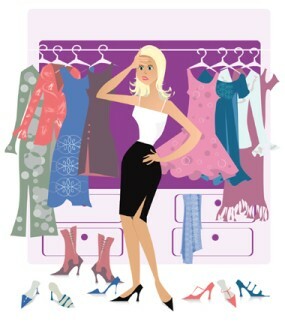 Is your wardrobe in a muddle? Are you not sure what your own style is? Do you feel that your clothes really reflect the real you? Do you feel uncomfortable wearing what you think is right for your work environment, but not your personality? Knowing your Style Personality is as important as being able to choose the best colours and designs for yourself. When you understand this concept, you not only look fantastic in what you wear, you feel authentic and truly YOU in it. Your Style Personality is influenced by your personality, colouring and bone structure, your environment and the kind of life you live, underpinned by the essence of you. We look at styles you are naturally attracted to, fabrics and cut, as well as the overall image you project and want to project.